Welcome to The RV Factory The Ultimate Buying Experience Revolutionizing the way you buy RVs. Your RV is a significant purchase. It’s your home away from home and our factory direct model allows you the opportunity to truly make it yours. From the exterior finish, to cabinets and countertops to interior upholstery and colors, the choice is yours. The RV Factory welcomes you to come visit us, take a factory tour and meet the industry professionals who will be building your dream. We are excited to show you how our unique process provides you the ultimate buying experience. 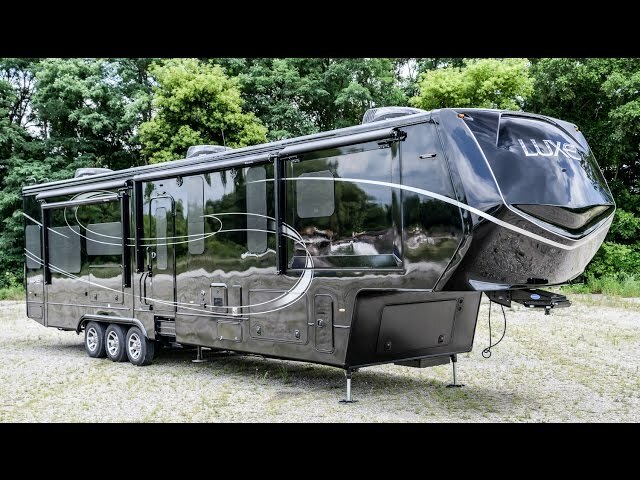 The RV Factory is the leader in factory direct full time luxury fifth wheels and Toy Haulers.